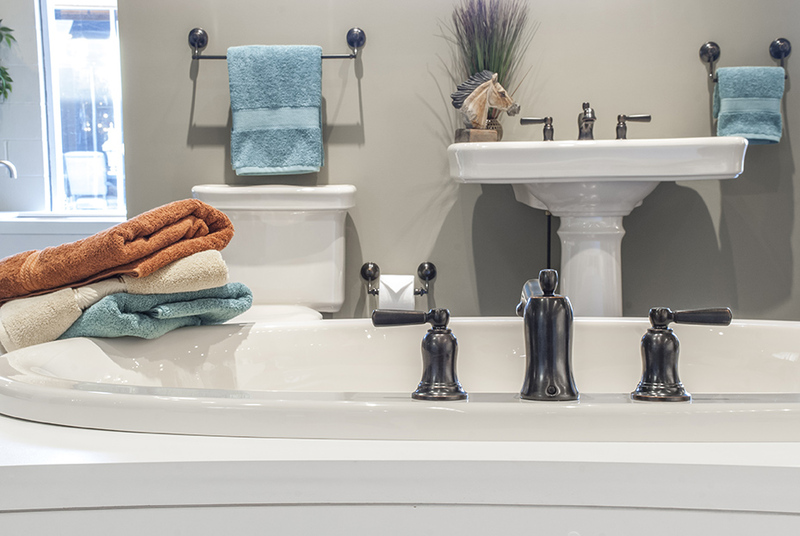 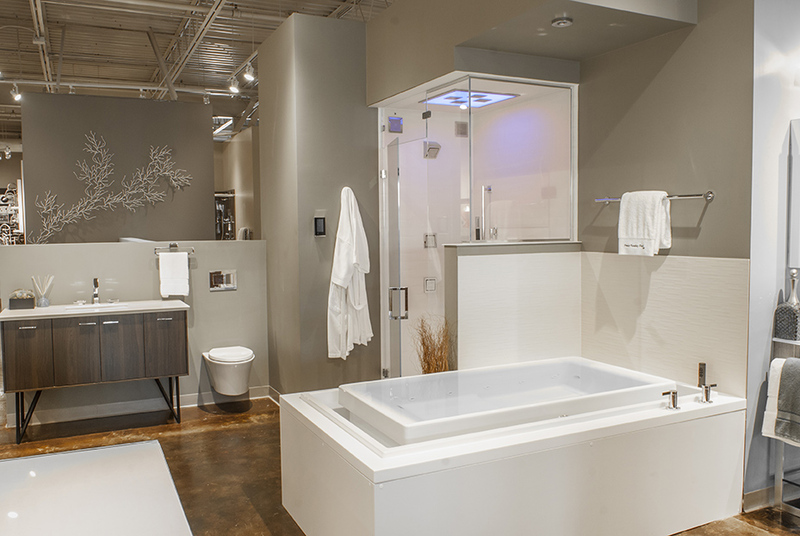 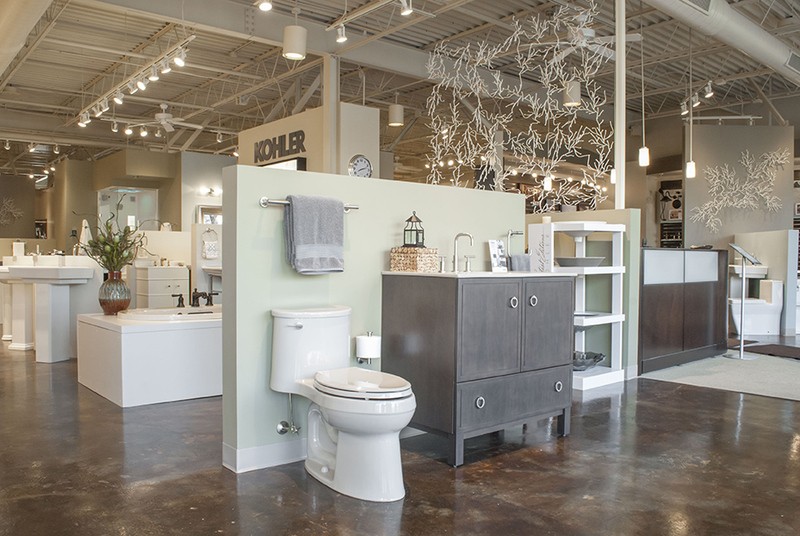 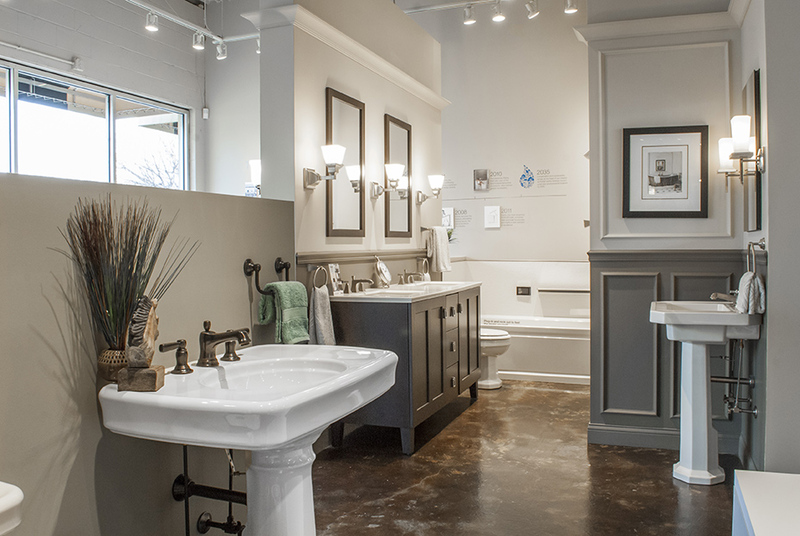 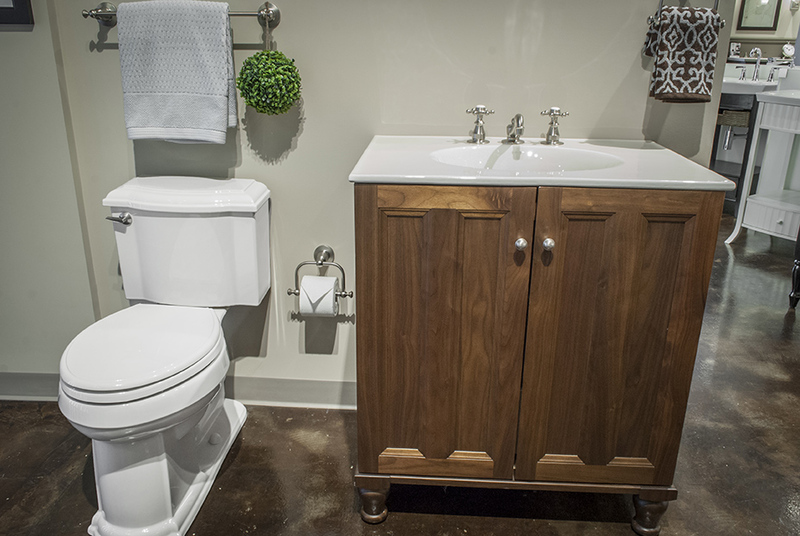 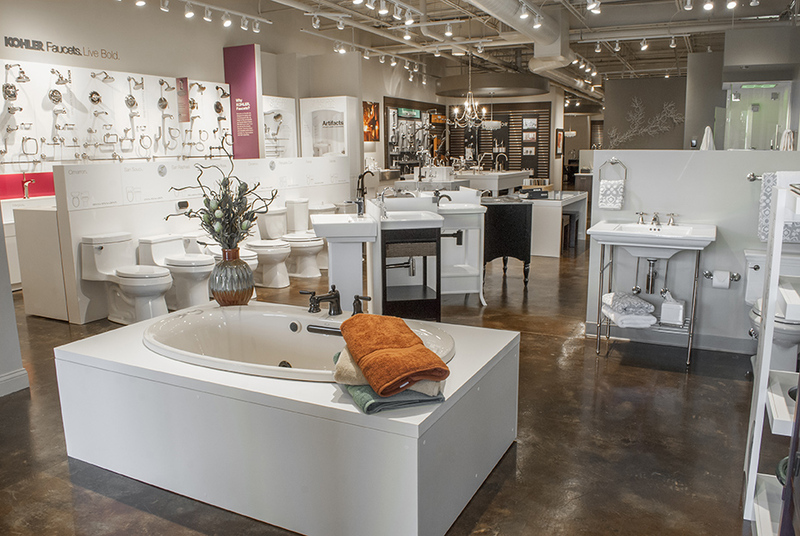 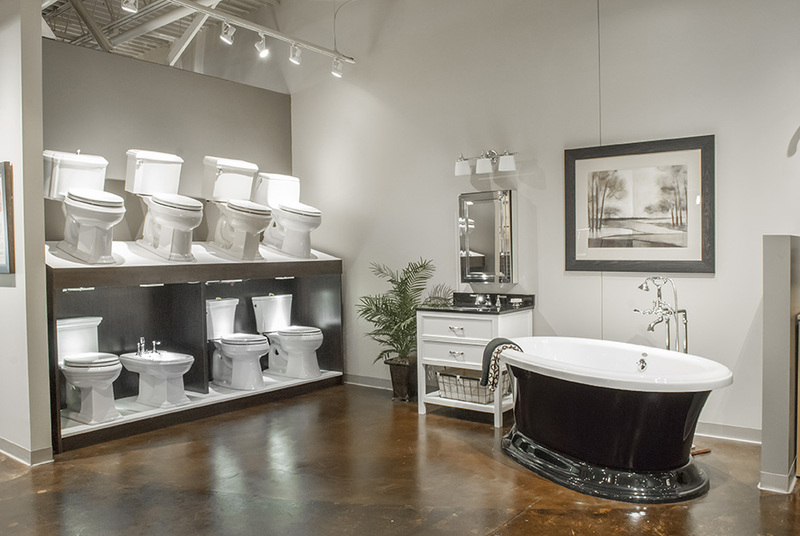 Premier Plumbing Studio offers consumers a chance to experience the finest kitchen and bath products offered in the St. Louis Region. 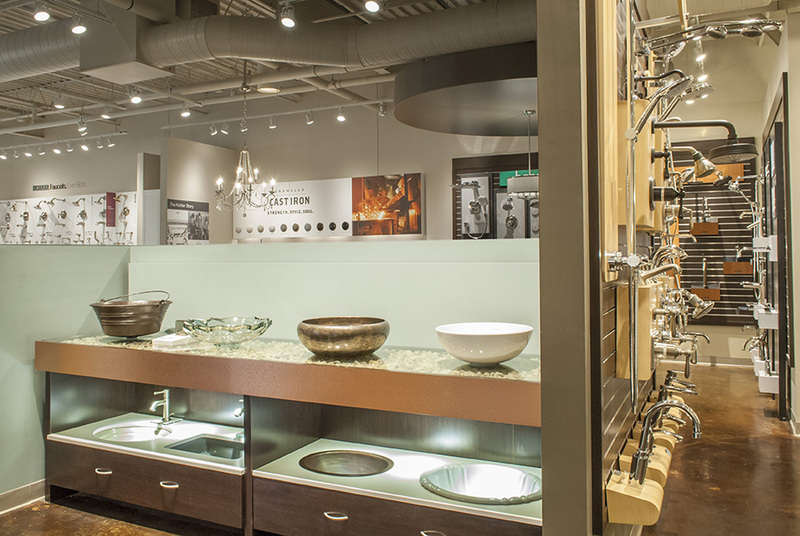 With 6,000 square feet of displays allowing you to get up close to the products you may choose to complete your building or remodeling project. 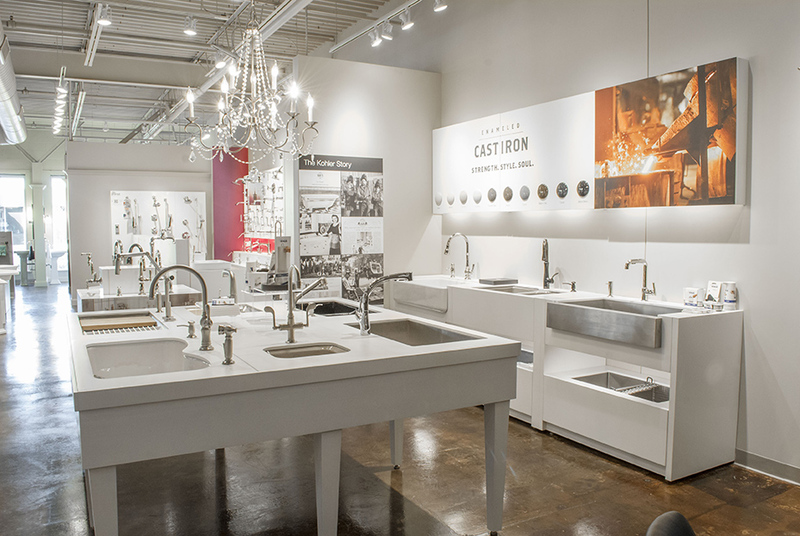 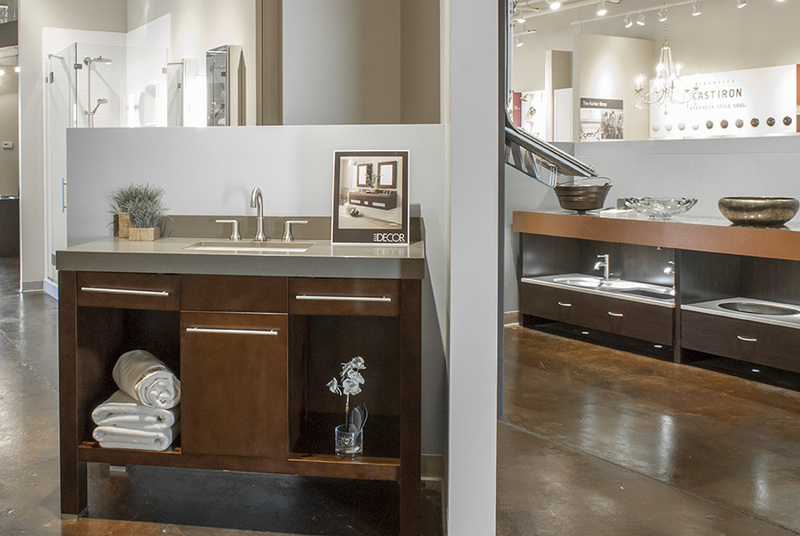 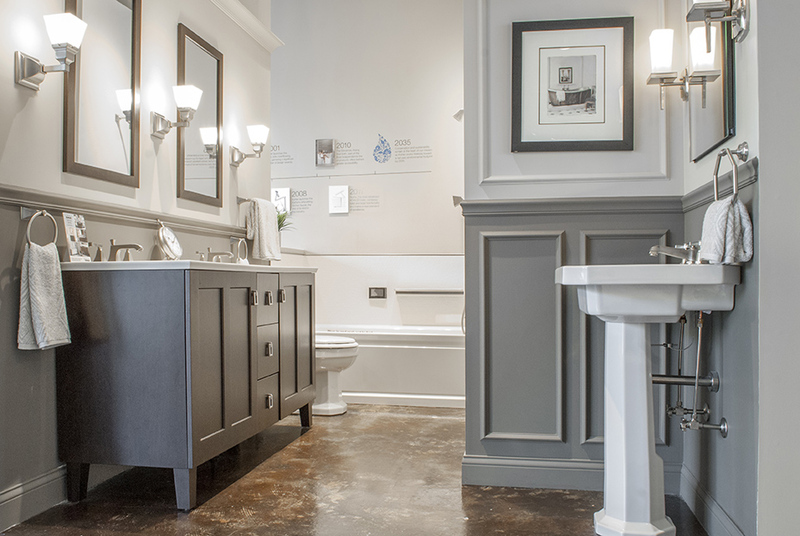 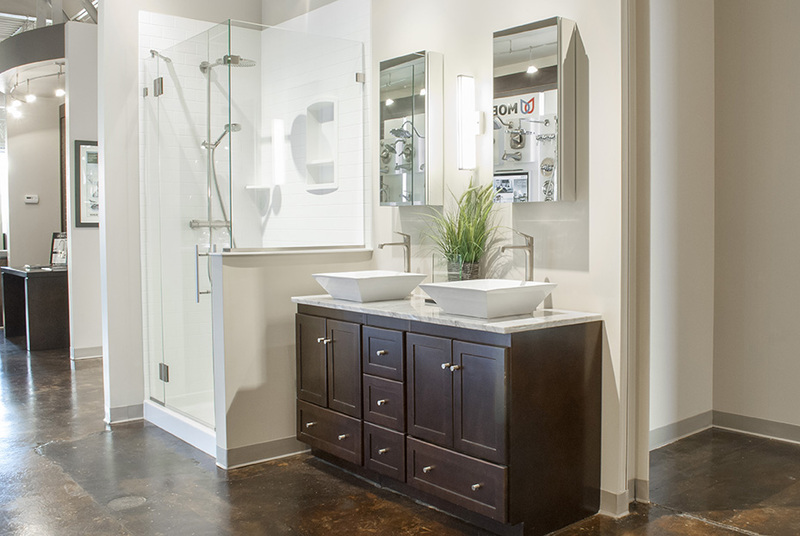 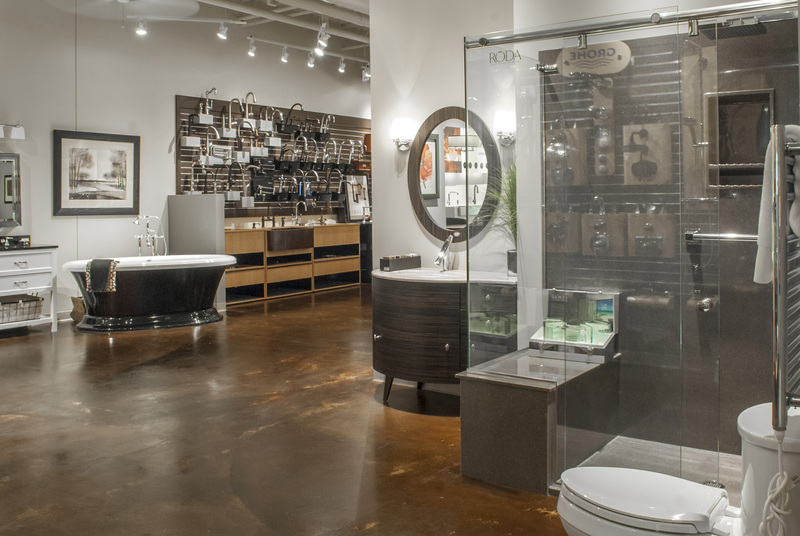 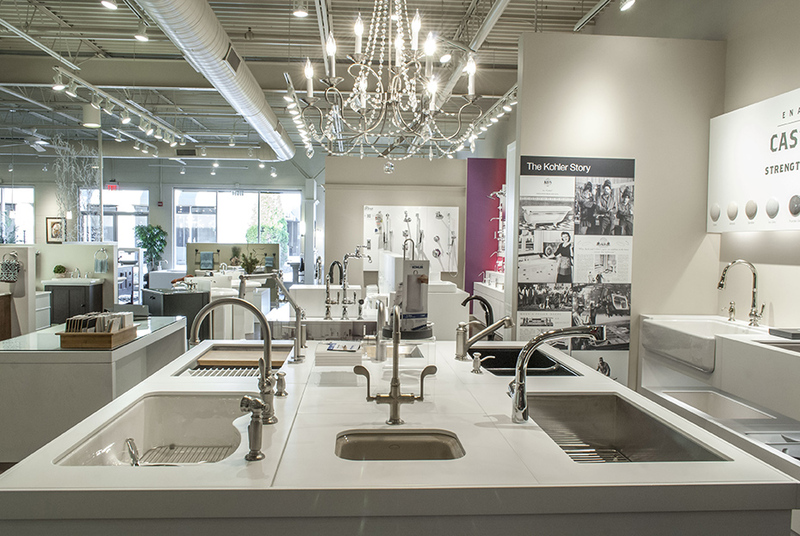 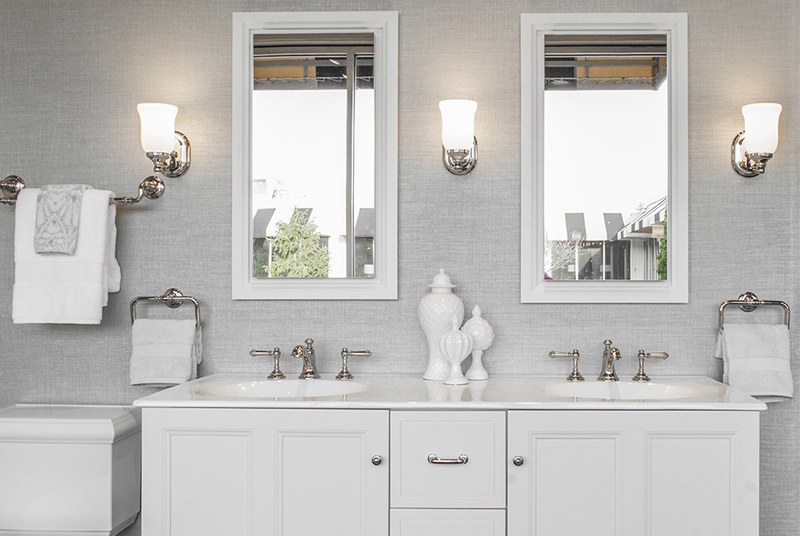 You can see and touch the latest in styles and finishes, observe working faucets, baths and showers firsthand, and find accessories to truly enhance your design. 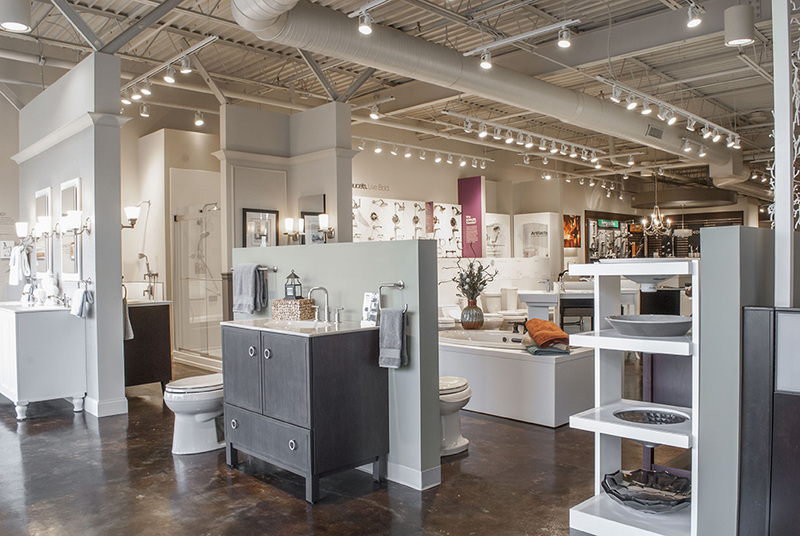 Our 4 full-time showroom coordinators have a combined 30+ years of experience in the industry and will help you with your project large or small. 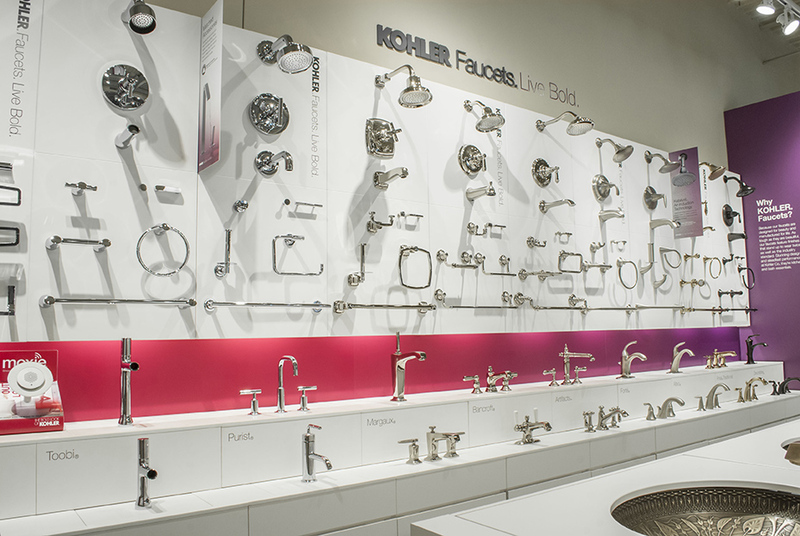 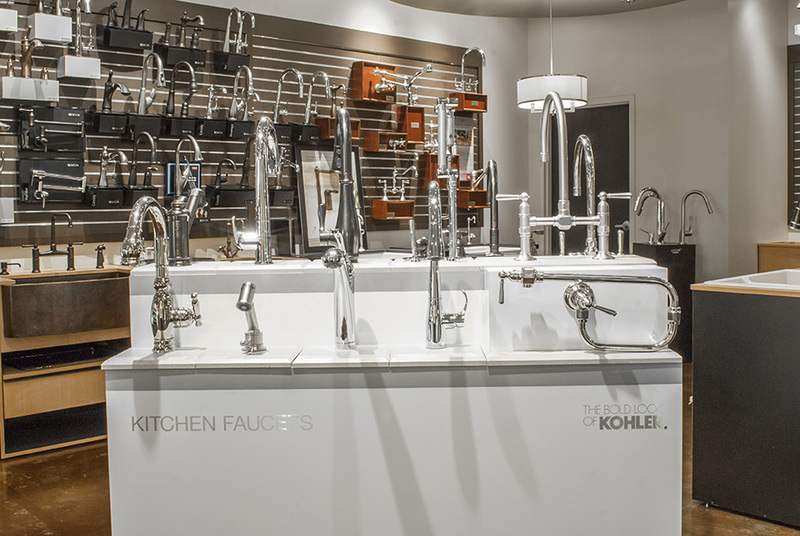 We carry products from top-of-the-line manufacturers including Kohler, Moen, Rohl, Delta, Hansgrohe, Robern and many more. 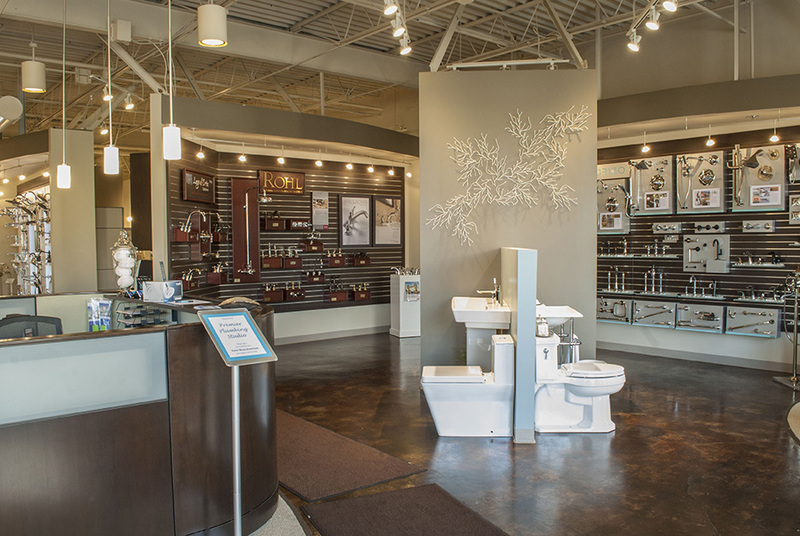 Conveniently located in the Interior Design Center of St. Louis off Page Avenue in Maryland Heights.